Response time is a key indicator for online customer service, especially the 1st response to a customer query. When a chatbox is available to visitors, they can submit their query, which is shortly followed by a response from an agent. If the chat agent’s response time to the first message exceeds 30 to 50 seconds, your website visitors will have an unpleasant first experience with live chat. They expect almost immediate answers and might not return to your site if they don’t receive them. 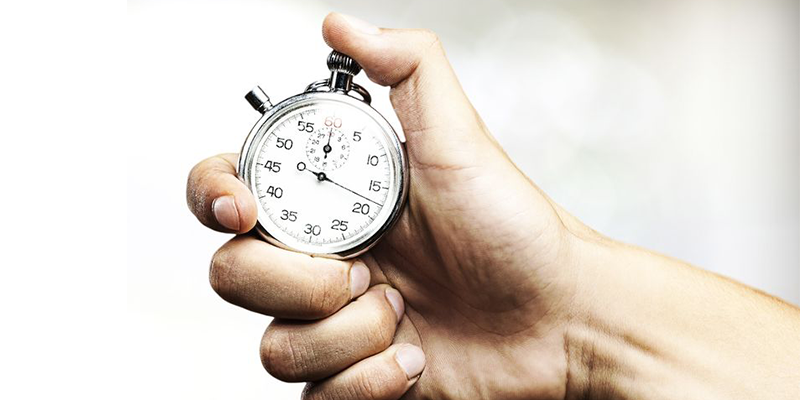 Your 1st response time is critical when interacting with customers and prospects.